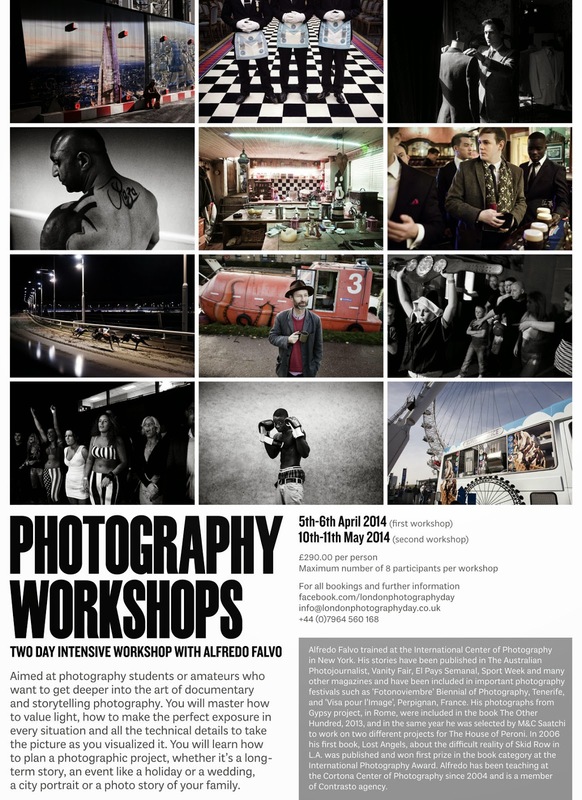 I am organizing two workshops on documentary and storytelling photography in North West London. The first one is happening on the weekend of April 5th and 6th and the second one on May 10th and 11th. For the workshops I have opened a new Facebook page, I hope you will find the time to visit and share it.